Taylor Hall’s name is out there. Rightly or wrongly, it has people talking and proposing all kinds of outlandish trade scenarios. The reality is, Hall is the best player on the Edmonton Oilers and the closest thing that team has to a franchise guy. If general manager turned temporary head coach Craig MacTavish is seriously contemplating trading this type of talent, it tells us one of two things — either Hall is a problem in the dressing room, or Hall has requested a move. There have been rumblings of the former, that Hall isn’t a team player and hasn’t bought into the “plan”, but the latter wouldn’t be totally shocking either. The first overall pick from 2010 might finally be fed up with not only the constant losing but the overall dysfunction of the Oilers — and he may want out. Or it could be a combination of both. Hall trade could be considered to change culture and acquire much needed assets. Whatever the case, if — and this is still a massive IF — MacTavish pulls the trigger on a deal involving Hall, he needs to shop him around to ensure the best return possible. That might explain why Hall’s name was leaked to hockey insiders, to drum up more interest and to let everybody know he’s available without MacTavish having to make 29 outgoing calls. Instead, he can sit back and field offers, of which there will be plenty — upwards of 29 — because what team wouldn’t want to add a player of Hall’s calibre? He’s one of the top left-wingers in the league, just entering his prime, on a very reasonable $6-million salary for 5 more years through 2019-20. Oh, and his contract doesn’t include a no-trade clause, so every team would have equal opportunity to acquire him. To that end, Hall’s also Edmonton’s best trade chip if the Oilers are considering a shakeup to their young core that MacTavish gave a public vote of confidence to as recently as last week. Hall’s worth more than Jordan Eberle as well as fellow first overall picks Ryan Nugent-Hopkins and Nail Yakupov. He’s also better than those players, by a fairly significant margin, which makes this a potentially regrettable move. That potential is high. Typically, whenever you trade the best player in any deal — especially a superstar like Hall — you end up losing the deal. The team that gets the best player winds up the winner, regardless of the package going the other way. There have been exceptions over the years, but they are few and far between. Worth noting, blockbusters of this nature rarely come to fruition mid-season. The salary cap will stand in the way of some deals, while contenders won’t want to rock the boat or mess with their roster makeup. So this Hall situation could linger until the NHL draft in June or further into the off-season. Time is on MacTavish’s side because Hall’s value isn’t likely to go down between now and then. However, if he’s actually causing chaos and making enemies behind the scenes, MacTavish might try to expedite the process, which could mean accepting less to get a deal done in the near future. 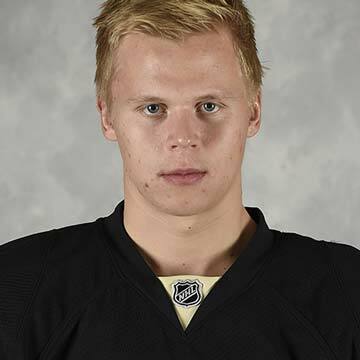 • A true top-pairing defenceman. • An established top-six centre. • A proven starting goaltender. • A legitimate replacement for Hall. Fail to acquire one of those four key elements — all of which Edmonton is currently lacking — and it could set off a riot in the so-called City of Champions. The Oilers don’t necessarily need more draft picks or even top prospects, although at least one of each is traditionally included with these mega-deals. Without a no-trade clause, Hall will have no say in the matter, but if he’s asking to be dealt, he might not care where he goes. He may think anywhere is better than Edmonton. MacTavish, on the other hand, will probably have a couple preferred destinations in mind. That being, the Eastern Conference and as far away from Edmonton as physically possible. You can forget about the Calgary Flames and Vancouver Canucks. The rest of the Pacific Division teams — Anaheim Ducks, Los Angeles Kings, San Jose Sharks and Arizona Coyotes — are also long-shots barring a big-time overpayment. Maybe don’t rule out the Sharks and Coyotes completely as both those teams could use an overhaul as well. Ditto for the Colorado Avalanche, who have went from the top to the bottom of the Central Division in a calendar year, while the Winnipeg Jets could also come calling. Those would be the four most likely suitors from the Western Conference, while the East is full of possibilities. You’d have to think the Buffalo Sabres, Ottawa Senators, Boston Bruins and Columbus Blue Jackets, in order, would top that list. But even the conference-leading Pittsburgh Penguins and Detroit Red Wings would have substantial interest and the assets to perhaps get a deal done. That’s 10 teams right there, seemingly ready to spark up negotiations. ANALYSIS: Hall is more valuable than Couture straight up and likewise with Hertl to Pitlick. 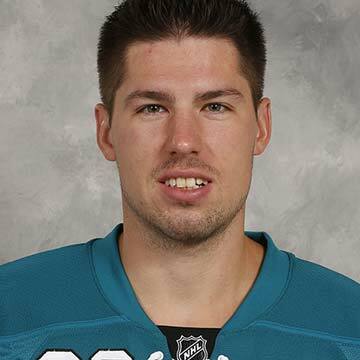 Couture is capable of playing centre or wing, which fills either need for Edmonton. Hall has an extra gear and gamebreaking ability in comparison to anybody else in the deal. ANALYSIS: Yandle is a top-pairing defenceman without a no-trade clause, which makes him a rare commodity although he only has one more season left on this contract. Samuelsson is a former Edmonton Oil Kings player, so he’s well known to the Oilers’ brass and he’s a big-bodied winger, which the Oilers lack. 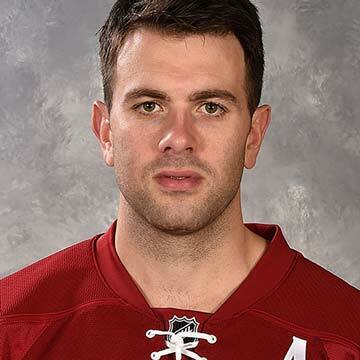 The pick is an insurance policy for Edmonton in case Yandle can’t be convinced to stick around past next season. 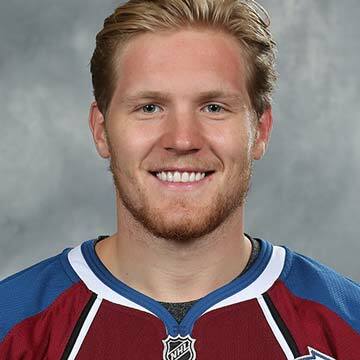 ANALYSIS: Landeskog is more of a leader but not nearly as talented or explosive as Hall. Elliott is a throw-in at Edmonton’s request as he doesn’t appear to be in Colorado’s future plans, while the pick balances out the overall value. 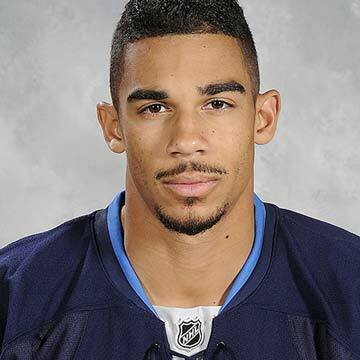 ANALYSIS: Hall is again better than Kane but Byfuglien is better than Petry. Lowry gets added because Edmonton wants an NHL-ready centre in the deal and Winnipeg agrees in order to land a franchise player. ANALYSIS: Hall is by far the best player in the deal but Edmonton gets two top-pairing defencemen and a big centre to pair with Yakupov, plus a decent pick. 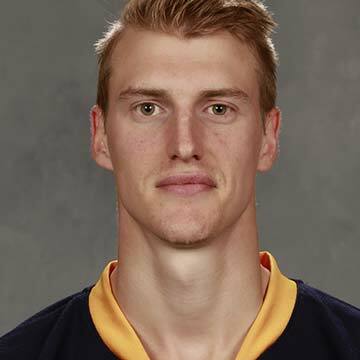 Before Buffalo fans get up in arms, remember you could also be adding Connor McDavid or Jack Eichel to play with Hall, that is providing the Sabres stop winning sooner than later. 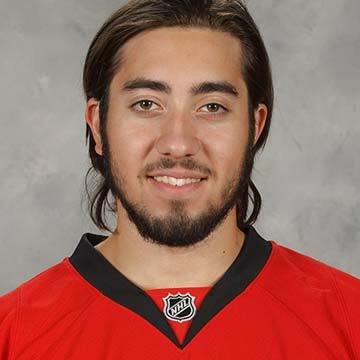 ANALYSIS: Zibanejad is a capable top-six centre, Cowen is a big defenceman with top-pairing upside if he reaches his potential and the pick could be top 10, giving Edmonton two more blue-chippers counting their own likely lottery pick. Ottawa gets a star forward to complement Bobby Ryan and Kyle Turris on a potent top line. ANALYSIS: This only works if Hall and Ference get along. If not, substitute Ference for Petry. Hall is more valuable than Hamilton and Boston won’t likely be able to afford Soderberg past this season as he’s an unrestricted free agent in line for a big raise. Edmonton can pay him, and the Oilers also get their much-needed goaltender of the future, while Marincin could develop into a force under Chara’s guidance. 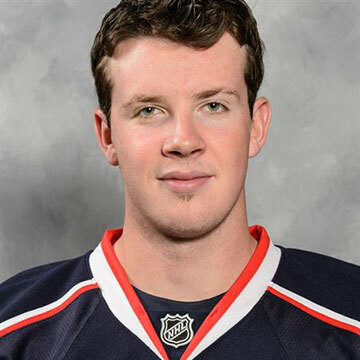 ANALYSIS: Edmonton apparently inquired about Johansen’s availability and the answer was no, but that’s assuming Hall’s name wasn’t in the conversation. They are a decent swap, though Hall is still more dynamic. Petry is a pending UFA but Hartnell is a salary dump, so consider them a wash. Marincin is supposedly coveted by a lot of teams, while Wisniewski would give Edmonton an upgrade on defence. 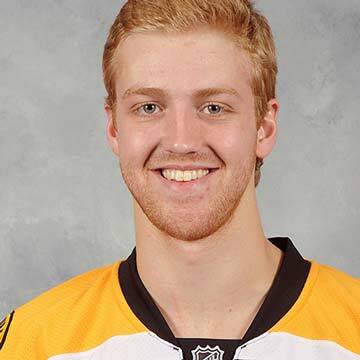 Wisniewski does have a modified no-trade clause, so if he wouldn’t waive for Edmonton, then substitute David Savard. ANALYSIS: Similar to the Buffalo deal, Edmonton gets two potential top-pairing defencemen, plus their future starting goaltender in Jarry, who currently plays for the Oil Kings. The pick is the price you pay to put Hall on a line with Sidney Crosby or Evgeni Malkin, which makes the Penguins an obvious Stanley Cup favourite for years to come. ANALYSIS: There is both quantity and quality in this return package. 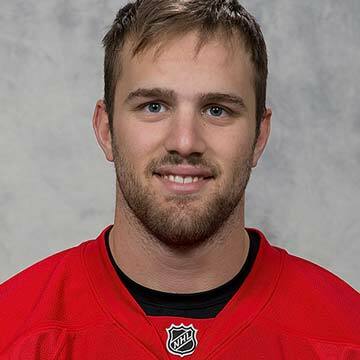 Sheahan is a top-nine centre with size, Mantha is one of the best power-forward prospects in the league, Pulkkinen is leading the AHL in scoring and a sniper at that level, and Sproul is a gifted offensive defenceman. Detroit is the only team in the league that could afford to move four top prospects like that without totally depleting its pipeline. The Red Wings know Pavel Datsyuk and Henrik Zetterberg don’t have many years left, not to mention coach Mike Babcock’s contract is expiring, so they might be willing to go all-in for another Cup run. Adding Hall up front would be huge and Petry would fit the bill as that right-handed defenceman Detroit has been searching for, plus he’s a Michigan native who would almost certainly re-sign with the Red Wings. Bracing for backlash from fans of 11 different teams, including the Oilers, dare I ask: Your thoughts? Feel free to add your own proposals in the comments below.